CLASSIC QUARTZ STONE warrants to the residential owner-occupants of installed Classic Quartz Stones slab surfaces a ten (10) year warranty from the date of purchase by the original owner or installer whichever is earlier. The quartz warranty covers any manufacturing defects and if any manufacturing defect occurs during the warranty period, we will repair or replace the defective Classic Quartz Stones slabs. Customers are advised to read and understand the maintenance instructions of our stone. 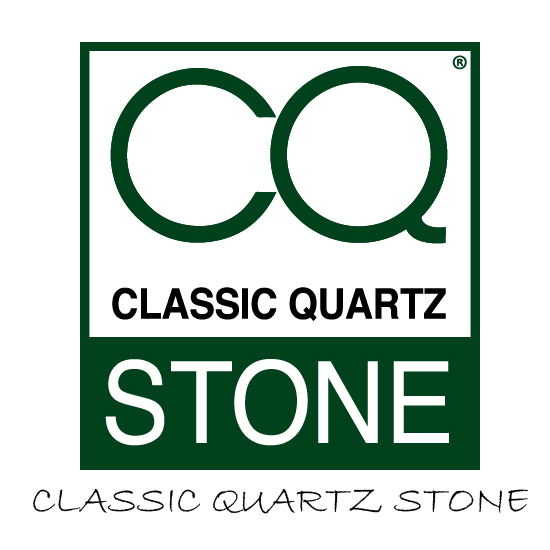 CQ Stone 10-year quartz warranty is available to anyone who has recently had a CQ Stone slab installed in their homes or premises by approved fabricators and distributors, along with fitter invoice. As long as you follow our guidelines, your warranty will be valid for 10 years after installation. Note: Discontinued colours are NOT covered by our 10-year warranty. CQ Stone slabs are stone products which will not crack unless an external force or interaction causes the crack such as impacts, uneven cabinets or flooring, structural settling or movements, thermal shock from the use of crock pots, skillets or other hot items placed directly on the CQ Stone slabs, improper installation or other conditions in the home that may cause the CQ Stone Surfaces to shift. Therefore, cracks are not covered by this warranty. Caution: Do not use crock pots, skillets or other hot items directly on your CQ Stone Surfaces. Always place them on a trivet or cutting board to protect your CQ Stone from thermal shock. This warranty does not cover products exposed to abnormal use or conditions or abuse in any way. “Abnormal use or conditions” includes, but is not limited to, damage from mishandling or misuse, damage from excessive heat, scorching or exposure to weather conditions, exposure to ultraviolet light, physical or chemical abuse, acid etching, staining or damage from improper care and maintenance or damage from chipping, cracking, impact damage or breaking due to customer abuse. This warranty does not cover temporary marks on the CQ Stone products including but not limited to metal marks, fingerprints or smudges or other temporary marks made by household utensils. CQ Stone is not responsible for damage or injury caused in whole or in part by acts of God, job site conditions, architectural and engineering design, structural settling or movement, acts of vandalism, or accidents. This warranty shall apply to CQ Stone Integrity Sinks that have been installed with your CQ Stone Surfaces (“Integrity Sinks”), except however, this warranty for Integrity Sinks does not cover normal wear and tear that occurs over time including but not limited to minor dents and scratches from pots and pans, cuts and nicks, scuff marks, chipping, pouring boiling water without cold water, use of dry ice or any other uses that do not comply with the Care and Maintenance for Integrity Sinks.